You can purchase them online or at our store! 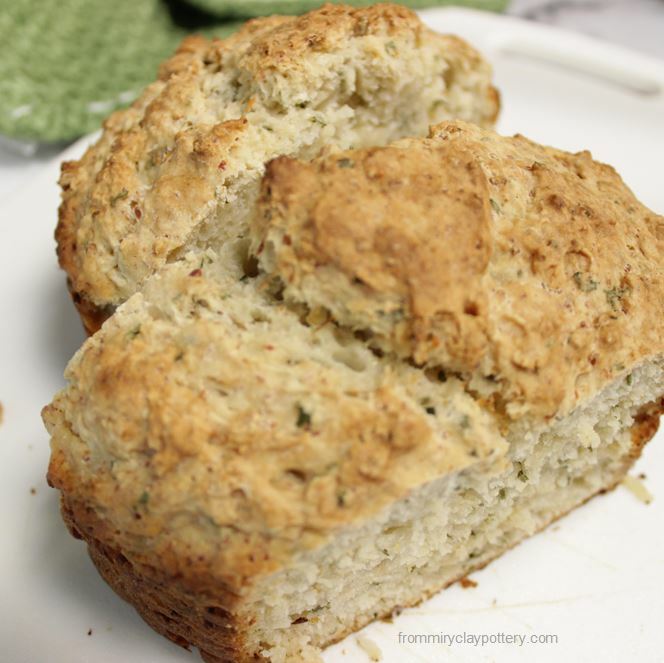 An easy way to bake bread with just three ingredients! Click on the glaze color square and you will go to that color's page. 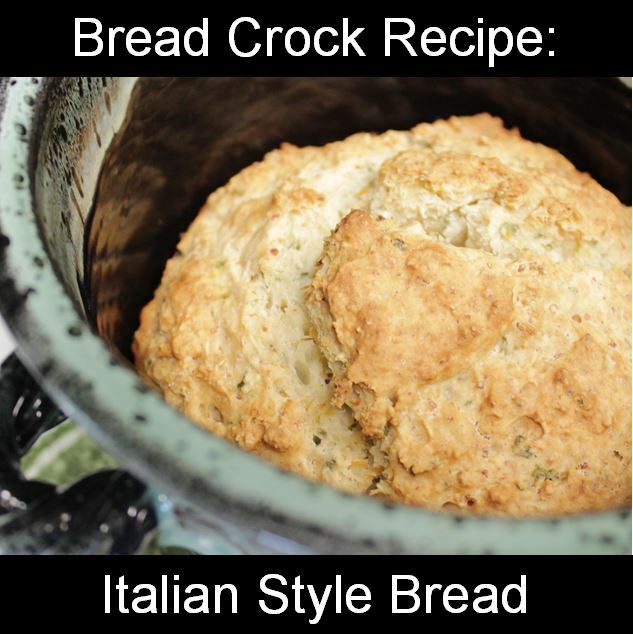 Italian style bread baked in our Bread Crock. If you would like to leave a comment or have a question about our bread crock, scroll down to the bottom of the page and fill out the form. 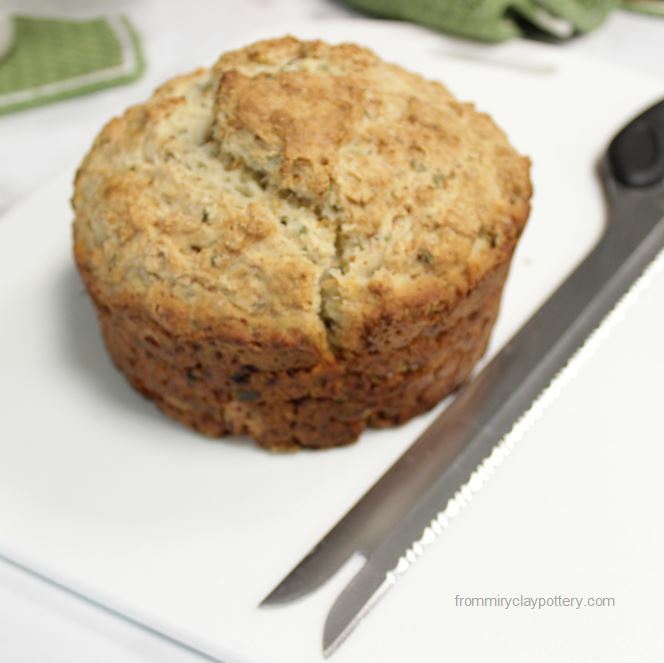 We would love to hear how you use our bread crock and what recipes you use! "I love mine!!!!" - Brooke N.
"Love all of your products!" 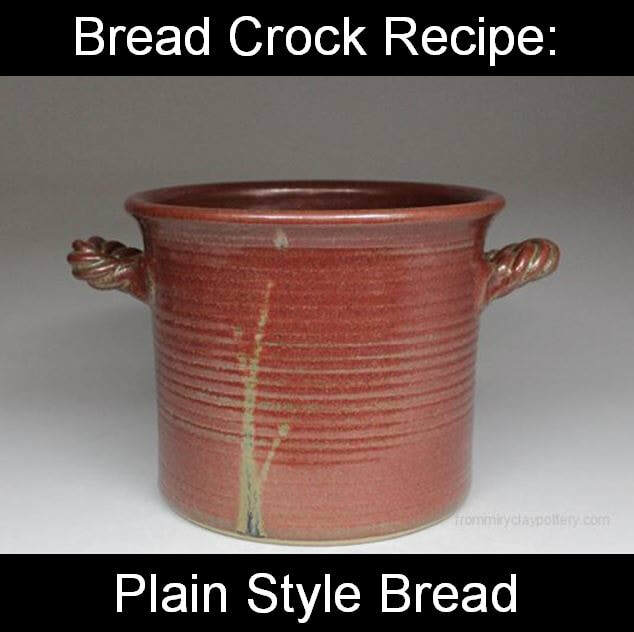 - Kathie H.
Have a Question or a Comment about our Bread Crock?